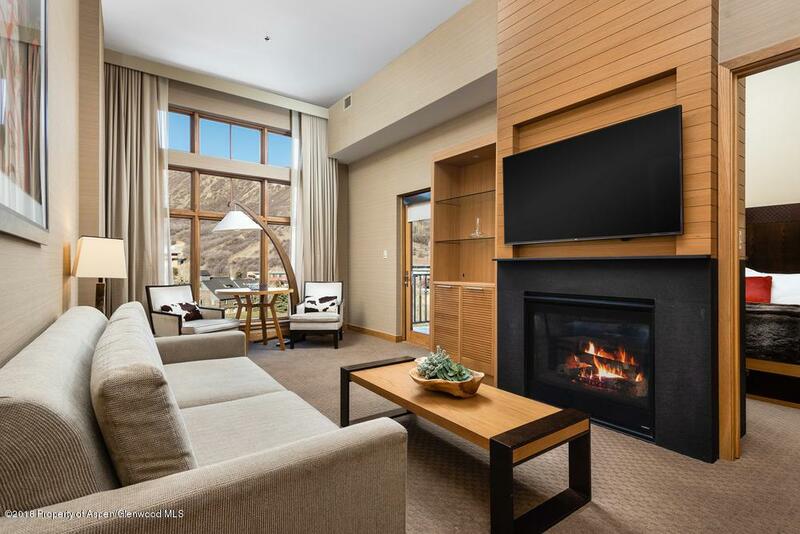 130 Wood Road #437, Snowmass Village, CO 81615 (MLS #156979) :: McKinley Real Estate Sales, Inc. Highly desirable location on the main level of Assay Hill Lodge. 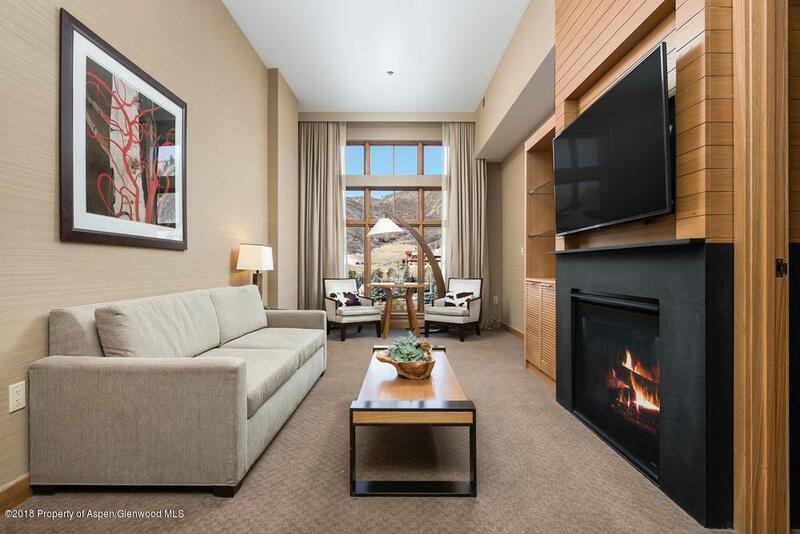 This 1 bedroom suite offers high ceilings and is impeccably furnished. This is the perfect way to enjoy home ownership in the mountains. You may choose to be in the Assay Hill Lodge rental pool or just lock and leave. 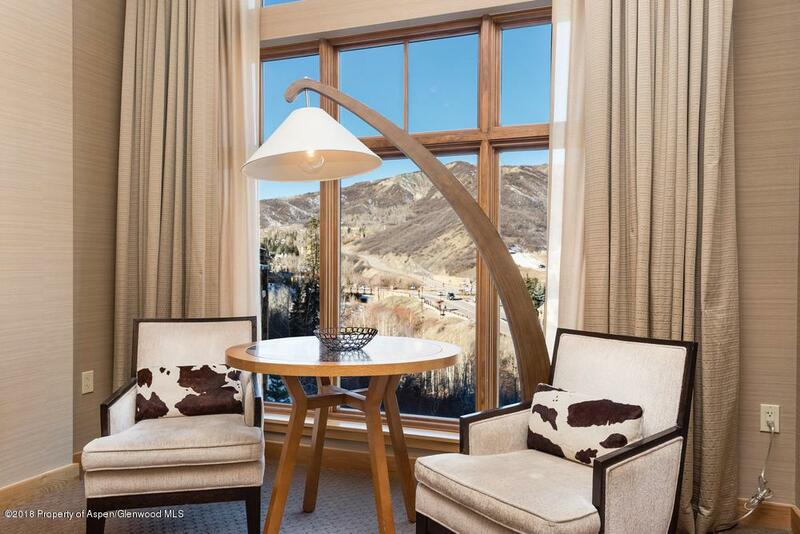 There is no more service-driven property in the Aspen/Snowmass market. 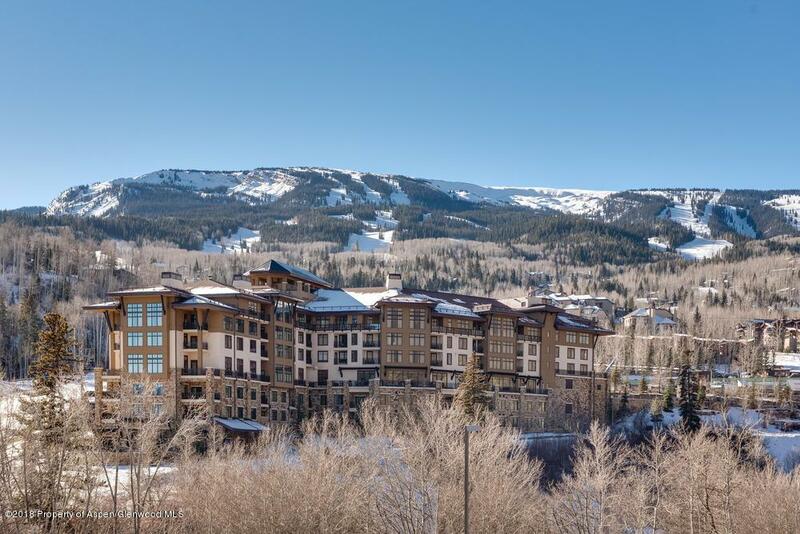 Property amenities include ski valet, drive-up valet, fine-dining restaurant, bar, pool, spa, pool lounge, bell and front desk service.